After Effects is an application used by video professionals to create intriguing motion graphics and cinematic visual effects. This great software, by Adobe, helps video professionals create unique animated effects and apply different filters and effects to their video footage. Adobe After Effects is the perfect app/software you can use for adding digital visual effects, motion graphics to your videos. It is used in the post-production process of filmmaking and television production. After Effects is also frequently used for keying, tracking, and composing and functions as a very basic non-linear editor, audio editor, and media transcoder. There are multiple ways you can use these great templates: for websites, newsletters, greeting cards, presentations, and any other kind of video content. These items will definitely make your project stand out. All these After Effects templates have high-quality designs and don’t require any plugins to properly function. These templates have features for easy customization, different color presets, day and night versions, various durations, and more. They include text and logo placeholders which can be rapidly edited and replaced. There are many premium After Effects templates out there, but we decided to share with you some of the free ones that are available for you to download and use in your own video projects. We have gathered here 20 free After Effects templates that can be downloaded with just a couple of clicks. 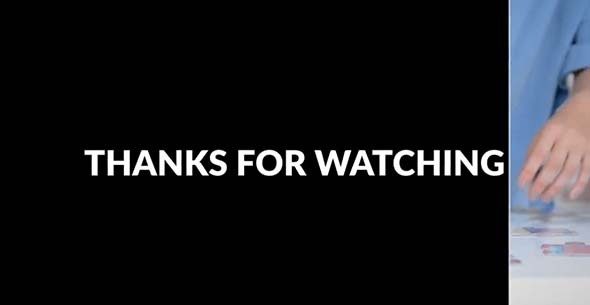 Enjoy browsing through this cool collection for videography aficionados! Make your projects unique with this fabulous anime-inspired free After Effects template. When you download it, you also get a quick tutorial on how to use it. You can give your wedding projects an elegant look with this Unity Lite free Adobe After Effects template. It comes with free wedding titles and a light leaks pack. Messenger is a free After Effects template that comes with five unique visual styles. It doesn’t require any additional plugin and it is easily customizable. This is an amazing free After Effects template for creating a customized clock. It can be used for various types of video projects. With a high resolution, various color presets, and other great features it will definitely attract the viewer’s attention. You will love this SFX pack. It includes effects like ghostly whispers and scary screams. 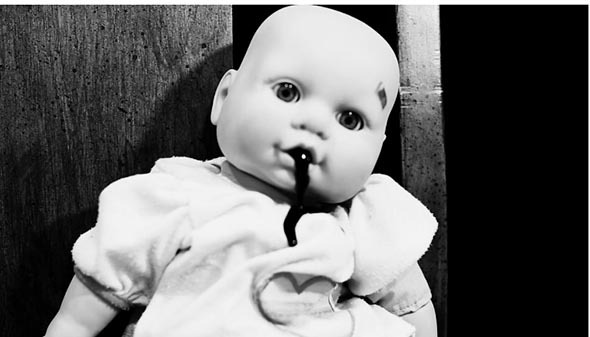 You can download this pack for free and use it in your next horror film or scary video project! With these high-quality 4K light leaks, you can change the overall tone of your footage and you can create some incredible, romantic effects! You don’t need any plugin to use this and it is very easy to customize. 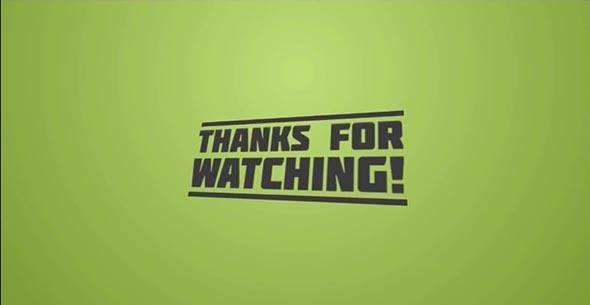 Animated fonts are a great way to make your videos more engaging. Give your videos a little boost with this free animated ‘Helvetica Neue’ font template for After Effects! 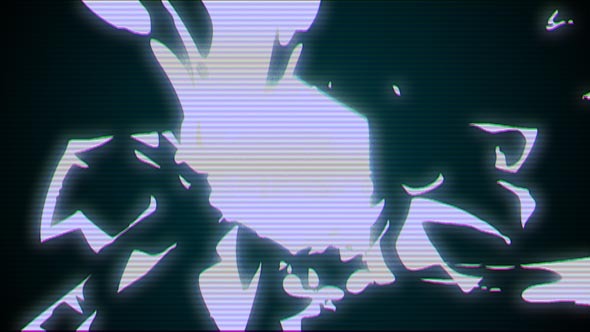 After Effects is the ideal program you can use if you want to your footage a VHS-style look. Plus, this template is totally free! It is easy to customize and it comes with a PDF tutorial, in case you need help. You can now create split layer style effects with the help of this awesome free After Effects template. Instead of spending money on buying a split layer effect, just download it for free! 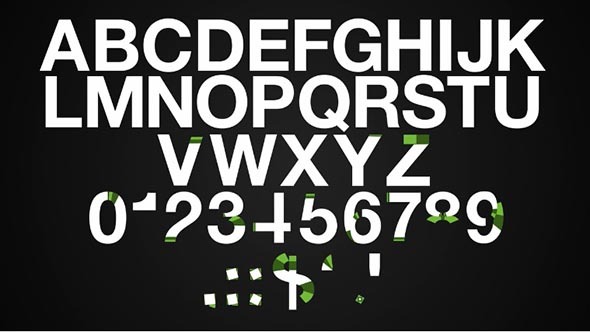 Alphaballs features an organic bubble-based animated font and includes an easy-to-read Sans-serif font. It also comes with a free Cinema 4D file. It doesn’t require any plugin and it is very easy to customize. 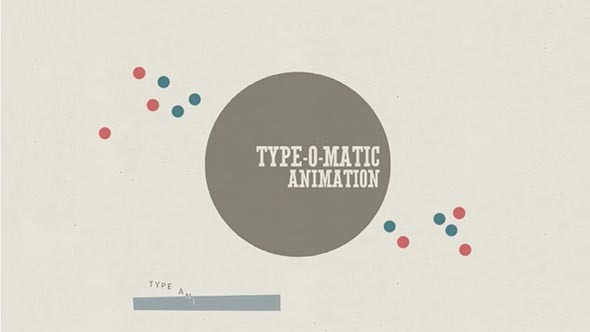 Type-O-Matic is an After Effects CS5 type animation tool developed by Hamo Studio. 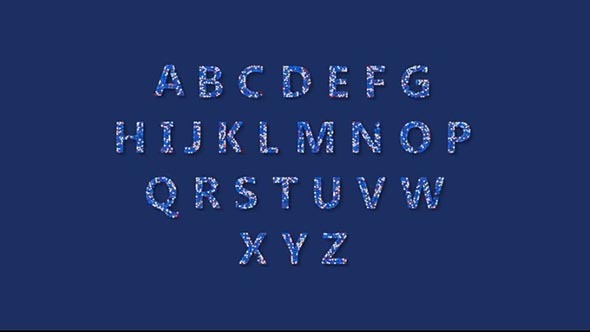 You can create customizable type animation in 3 different ways. It is 100% editable, you can choose the color palette that you want, select each animation and more. This template has an amazing green outro template with awesome features such as a well-organized template, no plugins required, full HD, includes a tutorial, and more. It also features a customizable call to action. 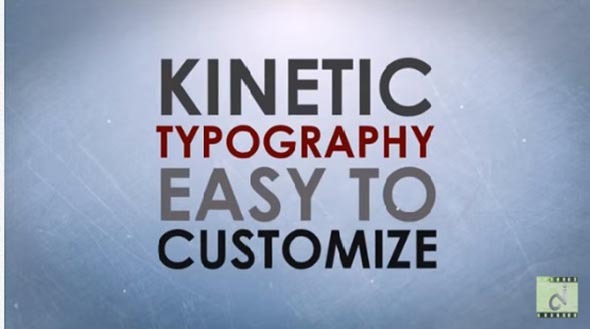 This free After Effects template has a kinetic type effect. Users have the opportunity to change the typography and color scheme. It is easy to edit and has a full HD resolution. 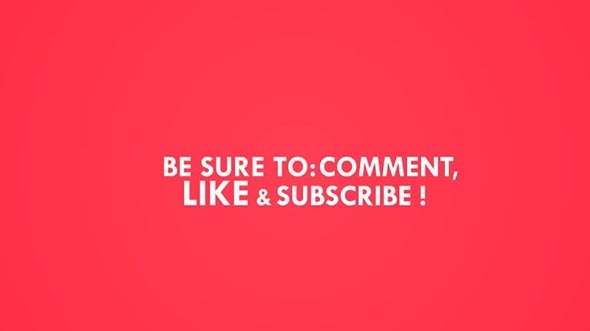 This red outro template is ideal for business and corporate videos. Users can customize the ending text and include their own brand’s name. Compatible with After Effects CS5 and newer. Circle bursts help you create more dynamic motion graphics. 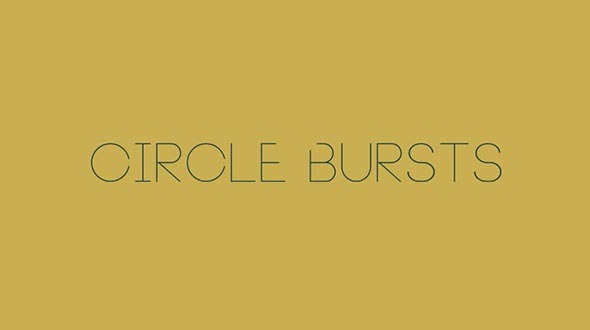 This After Effects template is a set of 2D circle burst assets. It is easily customizable, and it has a beautiful HD design. These After Effects video editing resources are amazing for video editors working on Christmas or Holiday projects. It comes with a help file, a full HD design, and it doesn’t need any plugins to work properly. It has a modular structure that is easy to customize. 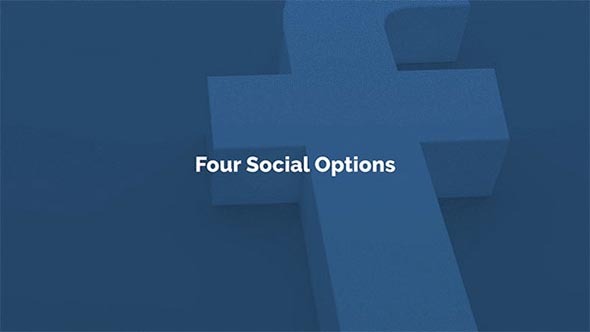 This After Effects template contains 12 smooth and dynamically animated full-screen titles. 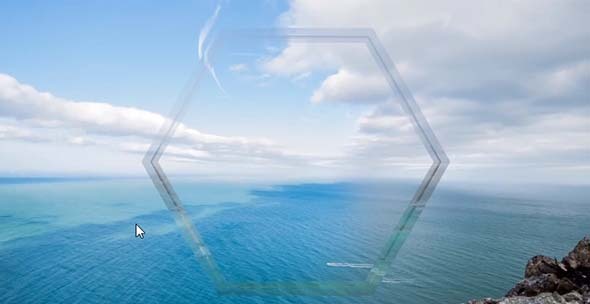 Use this template to enhance your business presentations, corporate slideshows, vlogs, interviews, films, movies, promotions, events, and more. 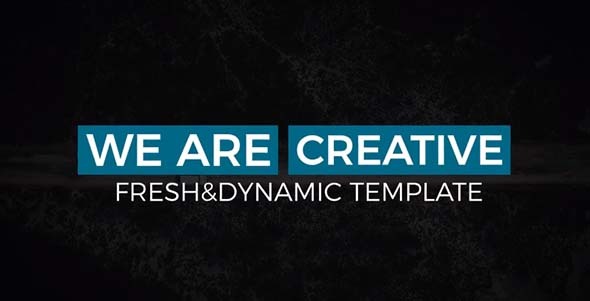 This template set comes with 20 unique and dynamic transitions that are simple to use in 4K resolution! Just add your photos or videos to the template! Use this template to create smooth and eye-catching slideshows, that’ll grab your audience’s attention. It is available in HD and includes 30 image/video placeholders and unique transitions. Use it for travel, fashion, products, birthdays, friends, vacations, nature and portfolio AE projects. A good variety of templates here. Really beautiful templates. Will use it in future. Thanks i loved your blog and all your posts.